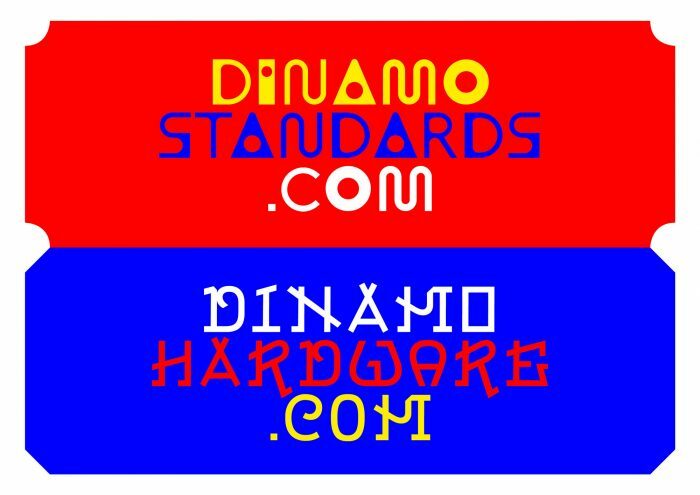 Dinamo is a Swiss design practise established by Johannes Breyer (*1987) and Fabian Harb (*1988) in 2013 after studying in Zurich, Basel and Amsterdam and having worked with Laurenz Brunner and NORM. 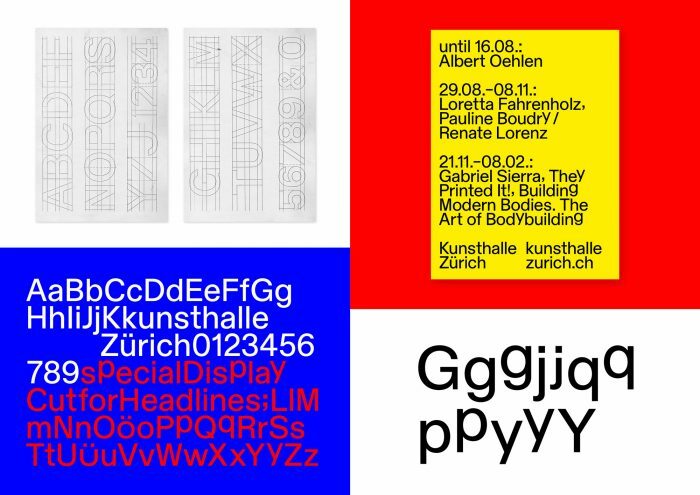 They have been responsible for the catalogue of the 26th Brno Biennale 2014 and the identity of the 9th Futurological Congress, among other graphic design projects. 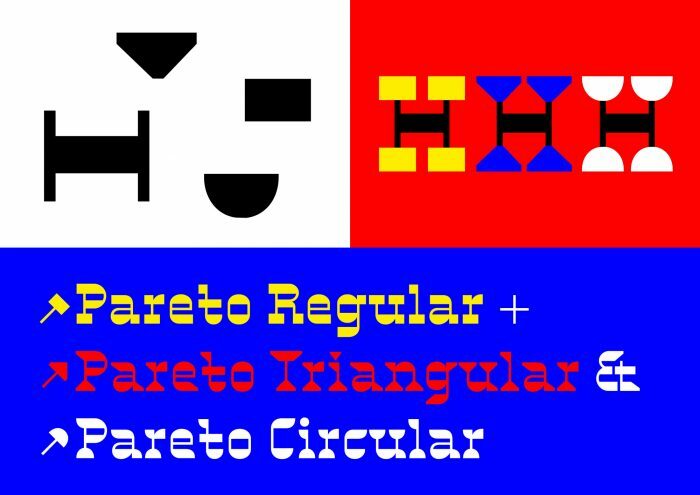 Next to their retail typefaces “Grow”, “Pareto”, “Favorit”, “Prophet” and “Galapagos” (forth­coming in 2017, in collaboration with Felix Salut), they have been designing exclusive alphabets, e.g. 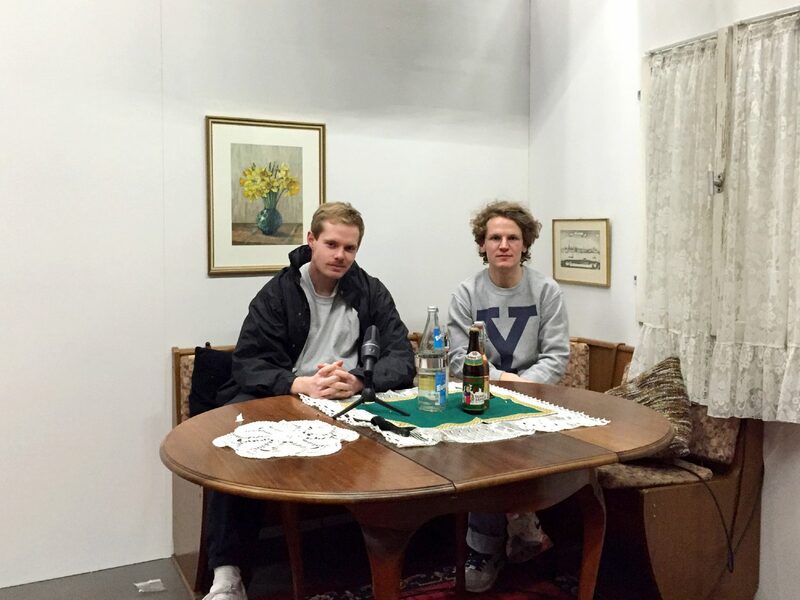 Kunsthalle Zurich, Yale Architecture, Manifesta 11, Harvard Graduate School of Design and German, Estonian and Cyprian Pavilions at the Venice Biennale. Since 2013, they have been teaching workshops and courses at several universities in the Czech Republic, Switzerland, Germany, Estonia and France. In 2015 Dinamo started a series of shirts, jackets and desert hats. 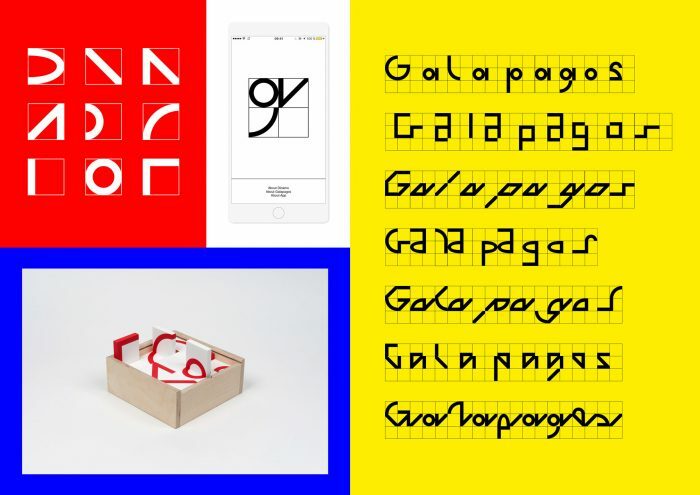 Dinamo will present a broad range of projects to the Federal Design Commission that bring together the interest in graphic design, tailormade and/or universal typeface designs, technology, education and physical objects. How does design change life? Usually, design accompanies us for a time, not a life. But if you want to live with design permanently, then you’ll have to accept the consequences of its presence. But that is no different for anything else. It depends a lot on how you put labels to disciplines, but this isn’t something we are really interested in anyway. When does design reach its limits? When it’s bigger than its available space, for example. Or, when it costs more than its resources cover. If it is, most likely nobody will say something bad about it. Must design create something new? Design doesn’t have to do anything, but if you put your time into it, hopefully something surprising comes out. Which designer influenced you? Is there a mentor / teacher / promoter / idol? We learned a lot from studying in Basel, Zurich and Amsterdam or working with NORM, Laurenz Brunner, Claudiabasel, Gustavo Ferreira, Igino Marini, Jakub Straka, Erkin Karamemet, Chi-Long Trieu, Giliane Cachin, Immo Schneider and Elias Hanzer among others – all of them both, mentors and idols to us.